Neoprene sponge cords are ideal for outdoor use or applications requiring resistance to UV rays, air and ozone. Temperature -35°C to +100°C. 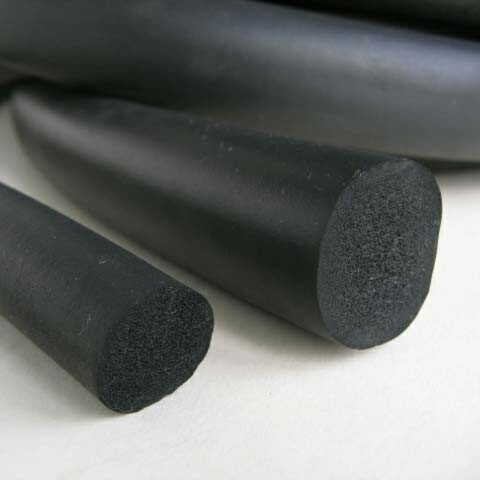 Polymax Neoprene Sponge can be compressed by almost 90% of its original profile. These flexible properties allow this cord to be compressed into floorboard and gaps much smaller than its original form by stretching it during the installation process.